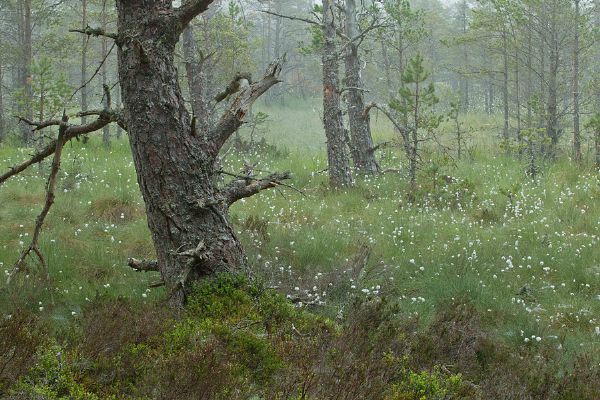 The forests of the Cairngorms are the biggest and best connected forests in Britain, a quarter of the entire Scottish native woodland resource, more than half of the surviving Caledonian forest, and a refuge for disappearing wildlife. Ancient pinewoods are one of Scotland’s national treasures. There simply isn’t anywhere else quite like them with tussocks of blaeberry and heather and the sweet sticky smell of resin. In the Cairngorms it’s really easy to get into them and because they are so vast it’s not difficult to find somewhere quiet for a moment of pure solitude and make a genuine connection with an ancient and wild place. Ray Mears visits the remaining Caledonian Pine Forests of Scotland and finds a wide range of wildlife. To find out more about projects to conserve and enhance these special forests, or what you can do to help, click on one of the side tabs. Keep up to date with the latest sightings.